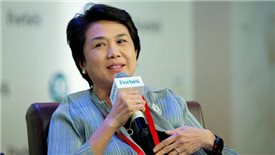 Investors are moving beyond residential market to venture into tourism and industrial real estate. 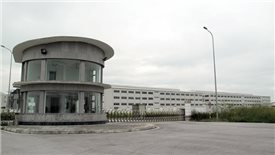 Deputy Prime Minister Trinh Dinh Dung has recently approved a plan to revive an industrial park project in Hai Duong province, which had been abandoned by Taiwanese investors for nearly a decade. 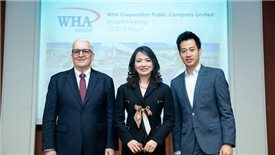 While leading investors in the world are looking to industrial hot spots such as Dong Nai and Quang Ninh, Thailand based WHA Industrial Development Group chose Nghe An province, the northern central area of Vietnam, as its first overseas destination. 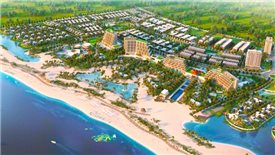 Da Nang City People's Committee has just granted the investment certificate to Long Hau Joint-Stock Company to build the first factory complex for lease on an area of 29.6ha in Da Nang Hi-tech Park. 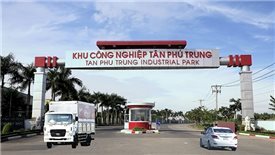 Ho Chi Minh City plans to open a new industrial park with the total area of about 26,000ha in 2018; however, many enterprises are concerned that the city will repeat the same mistakes if the city does not take it into consideration. 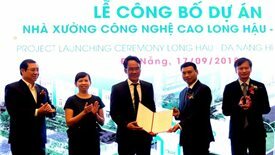 According to the leader of Amata Vietnam, the smart city project located in Ha Long city, Quang Ninh province has the total land area of 5,789ha with the investment capital of $1.6 billion divided into two stages. 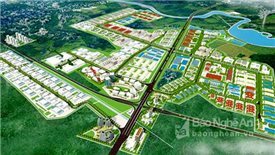 Prime Minister Nguyen Xuan Phuc has approved the development of WHA Hemaraj 1 Industrial Park in Nghe An province’s Southeast Economic Zone.